In any of the specific event in life, there is great role of planets that are ruling in the horoscope of the person. Marriage is one such significant event in which the ruling planets play major role. This is the reason why there is great role of marriage prediction in deciding the future of two people together. 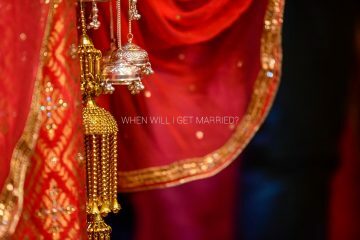 What makes marriage prediction so important? It is a fact that situations in life change a lot and there are drastic changes in conditions sometimes. The destiny could not be altered but it is possible to take precautions on time to avoid the things from getting worse. This is the major reason why marriage prediction by date of birth free online can help one get reliable solution for this vital decision. These predictions help the person to get idea regarding the nature, skills, behavior and preference of the person. Experienced astrologers like astrologer Ashok Prajapati provide kundali matching services so that the person can get reliable answers for questions such as when will I get married, how will be the future life partner etc. When horoscopes of the potential partners are matched, it provides idea of the relationship quotient. Several parameters are involved in the process that needs in-depth knowledge of astrology. When better points are obtained from horoscope matching, it indicates that the couple can live a happy and problem free life together. The partners must have both mental and physical compatibility in order to maintain healthy relationship for life. If any of these points is not compatible then there could be havoc in life. 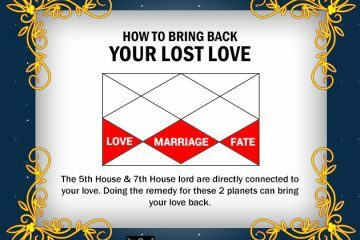 For this reason, it is important to get horoscope predictions from learned astrologers before marriage so that idea could be obtained regarding the interest, nature, temper etc. of the person. 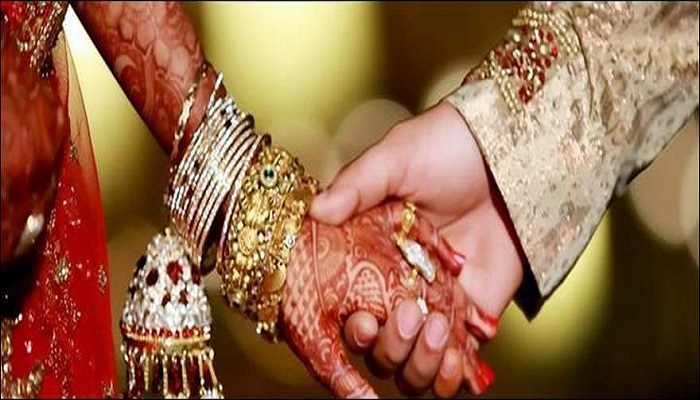 This is another major reason why people consider marriage prediction important so that they can avoid any kind of problematic situation in future and lead a happy and contented married life. In the Indian tradition, importance of family members is also there as much as that of bride or groom. Family adjustments are therefore important in the married life of couples. 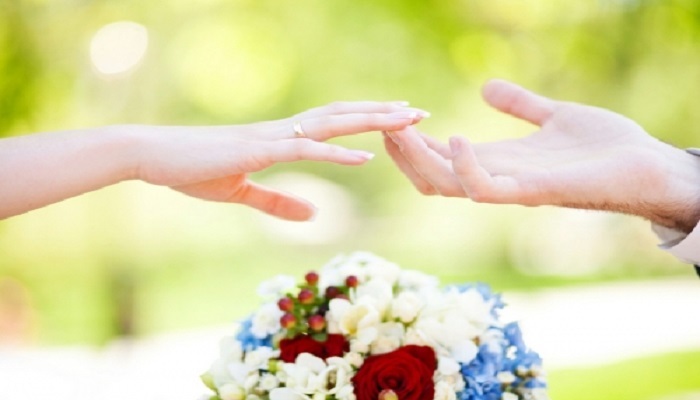 Stability in terms of financial matters is also important since the person having no financial stability could not be relied upon for getting married. Marriage prediction play major role here as well. With the study of horoscopes of couples, the astrologer can provide idea as whether the married life will have financial stability or not. 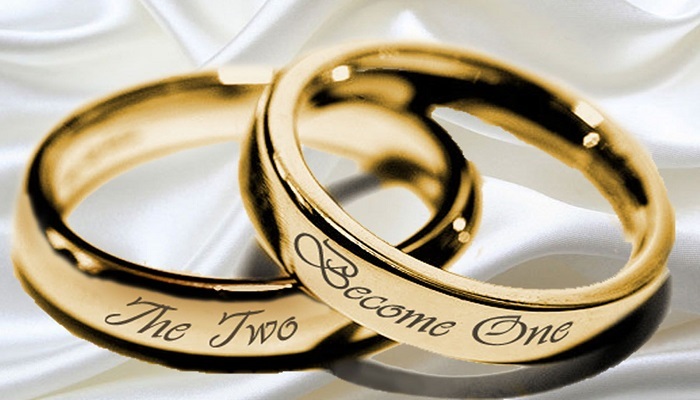 All these factors play a major role in making the married life successful. No one wants to lead a life that is full of problems. 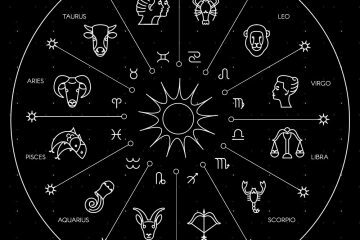 It is therefore important for the person to get proper advice from astrologers so that any kind of confusion is resolved and life could remain free from problems. 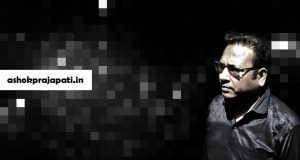 If two people are compatible to each other in terms of horoscope matchmaking then it indicates that the life can remain free from unwanted hassles, fights and problems and advice of learned astrologer like astrologer Ashok Prajapati can help in this regard with his reliable astrology services.